80% Sangiovese, 10% Merlot, 10% Cabernet Sauvignon. In the Chianti tradition, this wine is a blend of Sangiovese selected with a small percentage of Cabernet Sauvignon aged in wood barrels of 25 HI, reveal the characteristic of Sangiovese. 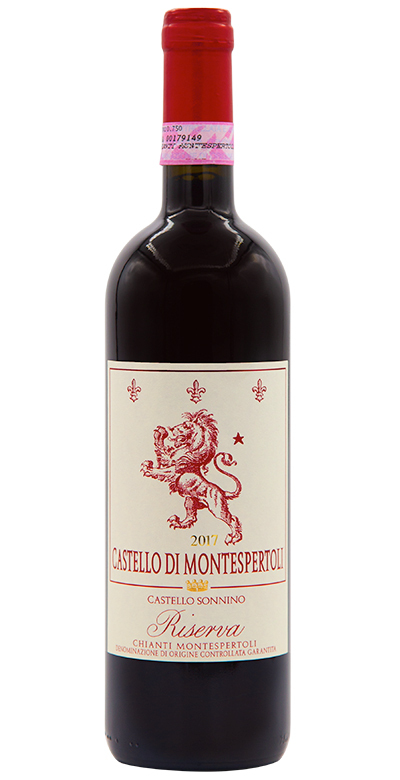 Full bodied , smooth and spicy , but not too complex , it is very satisfying and pleasing in the typical Tuscan tradition.